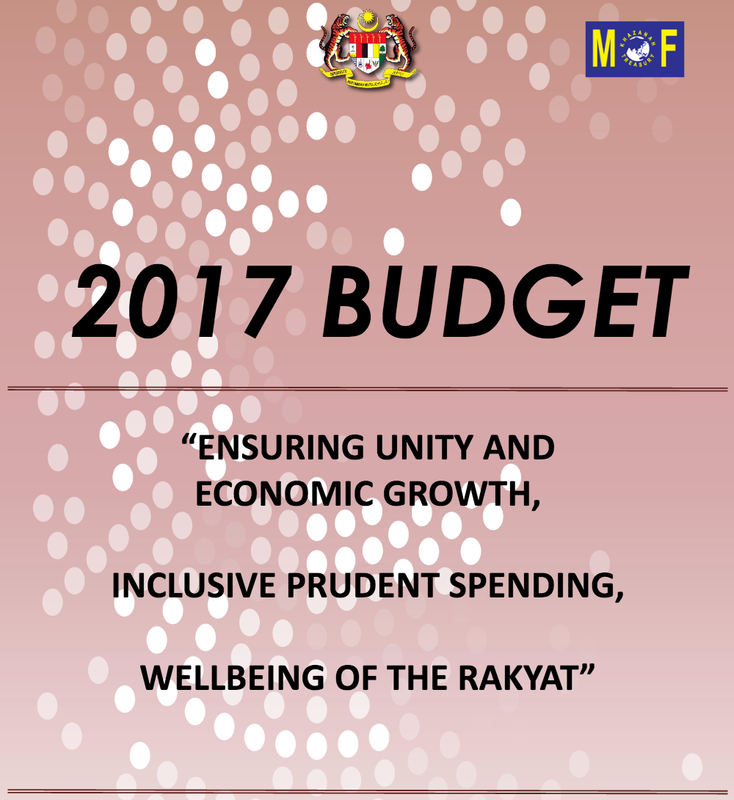 Below are the main highlights of Malaysia Budget 2017 for students (preschool, primary, secondary and tertiary), teachers (civil servants) and fresh graduates (especially those interested in becoming an entrepreneur or to venture into the digital economy) in Malaysia. Introduction of new location categories as Malaysia Digital Hub to enjoy the benefits of MSC Bill of Guarantees, including tax incentives as well as introduction of Digital Free Zones. Declare 2017 as Startup & SME Promotion Year. Introduce a new pass category, namely Foreign Knowledge Tech Entrepreneurs to encourage investment in high technology startups. Provide matching grants of up to RM 50 for accumulated savings in SSPN-i to Year 1 students in fully - assisted Government schools. Continue providing scholarships (RM4.3 billion) through Public Service Department (RM1.6 million), MARA (RM2 billion), MoHE (RM250 million), MoH (RM208 million), MoE (RM194 million), MoHR (RM28 million), and KBS (RM21 million). Discounts to encourage repayments of PTPTN loans effective 22 October 2016 till December 2017. 10 % discount for repayment through salary deduction or direct debit in accordance with the repayment schedule. To increase allowance for KEMAS assistants to RM500, benefitting 11,000 assistants. Establish the Top STEM Talents Excellence Centre at Academy of Sciences Malaysia. Transform IPG Raja Melewar Campus, Negeri Sembilan and Tuanku Bainun Campus, Pulau Pinang to PERMATA Pintar and Berbakat Centre. Fully Paid Study Leave with Scholarship to the Support Group. Quarantine Leave up to five days for civil servants whose children are infected with infectious diseases and required to be quarantined. Extend the existing computer loan facility to include smartphones, with a limit of RM5,000 for every 3 years. Increase the limit of motorcycle loan facility up to RM10,000. Increase the public servants’ housing loans eligibility to RM200,000 and RM750,000. Complete 30,000 units of 1Malaysia Civil Servants Housing (PPA1M) with selling price between RM90,000 – RM300,000. Extend the contract of service and contract for service officers for one year. Introduce grade 56 for medical and dental specialists. Expedite the appointment of 2,600 medical doctors, dentists and pharmacists latest by December 2016. Special assistance of RM500 to all civil servants and RM250 to government retirees. 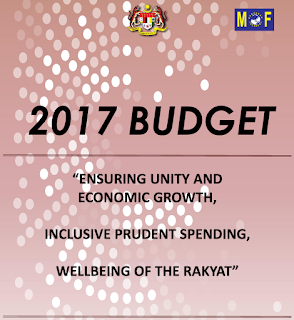 YAB Dato' Sri Mohd Najib Tun Haji Abdul Razak, Prime Minister and Minister of Finance table Budget 2017 on the 21 October 2016 in Parliament. surprisingly no funds for STEM projects. This may deter the progress of carving malaysian students with a great grasp of math and science that's supposed to be the future of our country. The online education is gaining popularity, over the years. More number of students is accessing the service for their benefit. They are highly successful in their examinations and fetch good results. If you get a high quality degree you finish up being a much better teacher. Academics ought to be capable of transferring data, offer steerage, leadership and additionally teach and encourage students to be those who suppose independently.